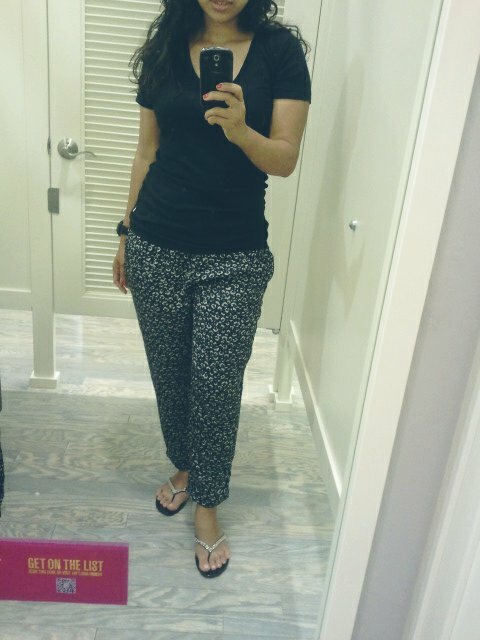 These pants I tried on at the Loft were so comfortable. I pictured myself all snuggled on the airplane ride to Korea in comfort and "style," until my friend exclaimed that they looked a lot like over priced ajima pants. It's safe to say that I saved her and everybody else what ever embarrassment I might have caused by wearing these out and about. The mannequin pulled them off pretty well, so I thought I could too. What do you think? Polham. Hadn't heard of this brand until I came here. That could also be because it's a Korean brand based out of Korea, but trying (in my opinion) to market as a western brand. I mean, have you seen the models they use on their advertisement and website? Resembles and reminds me a lot like Abercrombie & Fitch mixed with some Ralph Lauren. 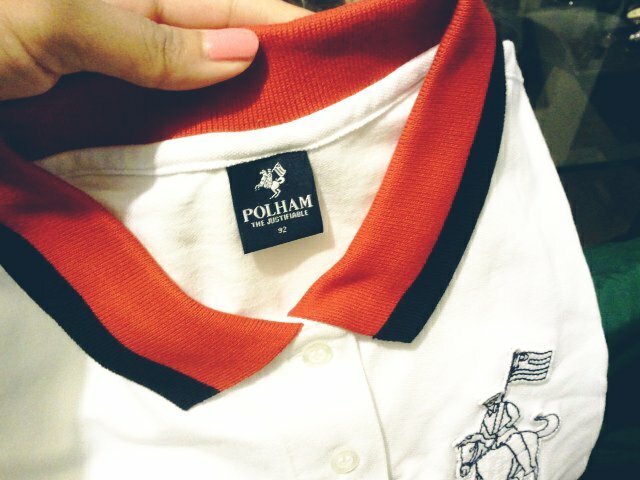 Anywho, Anthony and I were given these two Polham (couple) tees as a gift from our good friend, Geonwoo. Yay! Finally, our first official couple tee set. And just as I was starting to think we weren't blending in enough. I like to paperer myself every now and then. 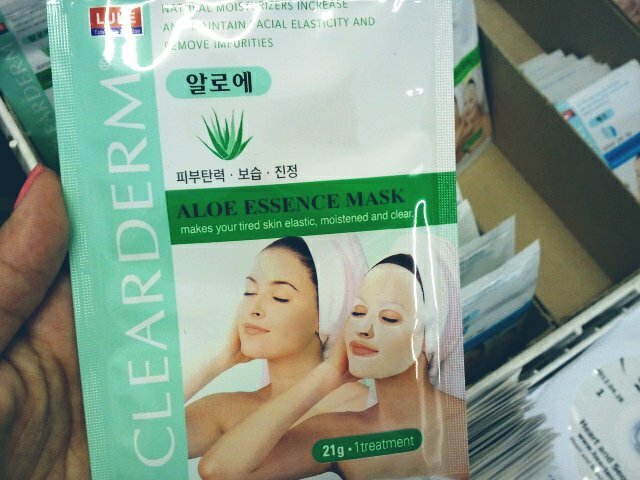 These are perfect for those hot and humid days that gets my face all puffy and red.. I buy every kind there are, not that I think they have any affect on me. They just feel cool and relaxing. 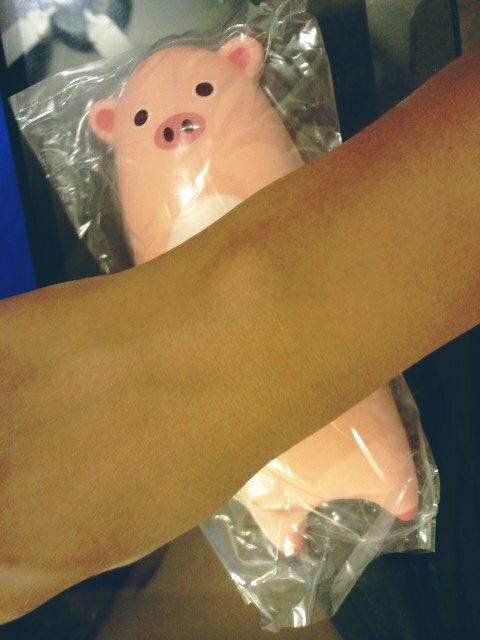 Younmi was so sweet and gave me this cute little pig wrist support. She must know how attached I am to the computer. 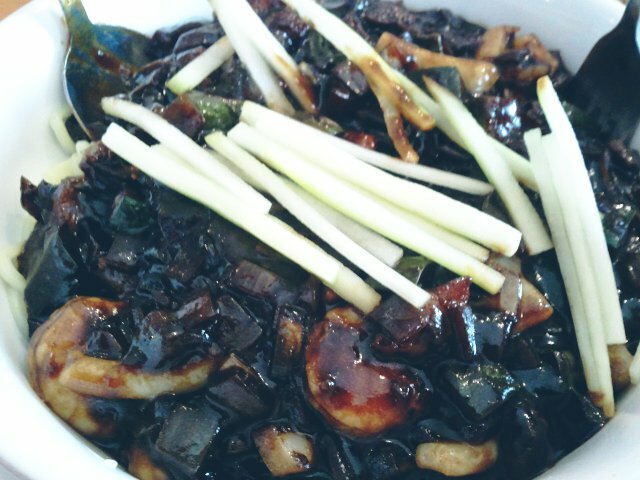 Had some lip smacking jajamyun for lunch. 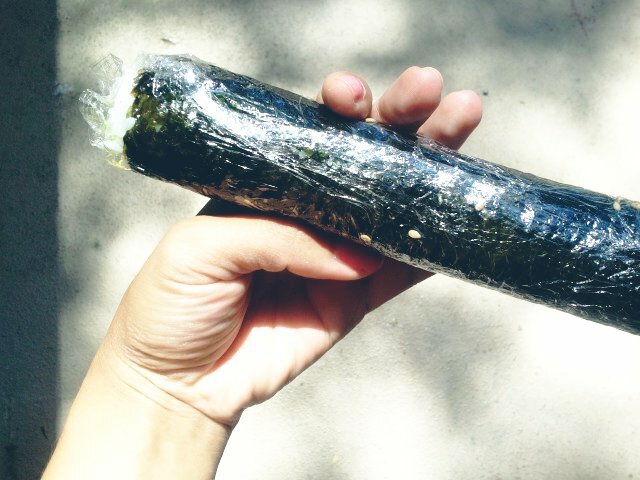 A roll of kimbap on the go. 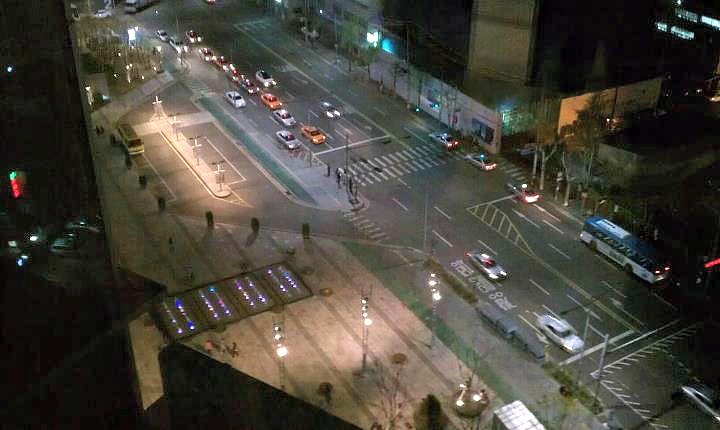 I can't express enough just how much I love the fact that Korea has food around every street corner.